Tony was helpful throughout the buying process. He is friendly, knowledgeable and approachable. I was very happy with the deal we reached. I had a minor issue after the sale. Tony dealt with it quickly and efficiently. I am very satisfied with his help. Nick was wonderful helping my dad decide which SUV choice to make for his new vehicle purchase. He was very patient and knowledgeable. 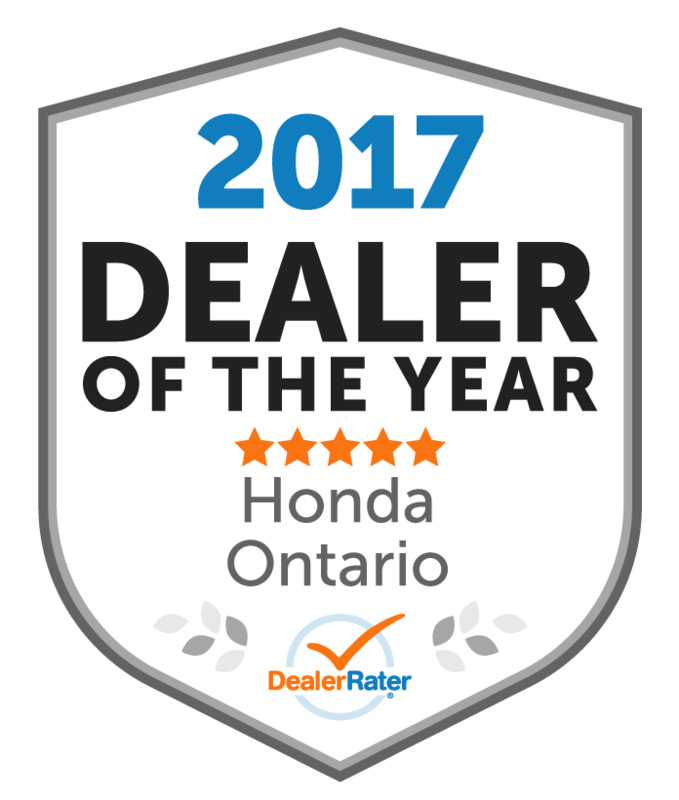 we felt extremely satisfied with the whole sales experience and my dad loves his CRV !!! Adam is very professional sales person. 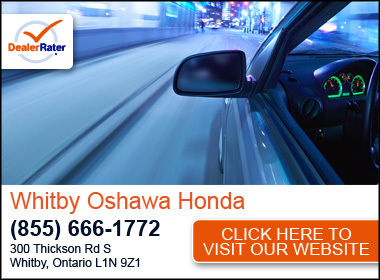 He helped us to grab this great deal of Honda Fit. Both my wife and I are satisfied with his presentation and the work and time he did for us. Adam , good job! We definitely will come back . 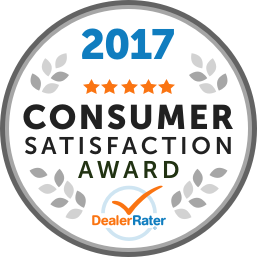 "Matthew Page - Excellent service! " Great dealership. Excellent, speedy service. Matthew Page was very kind, respectful, knowledgeable and provided great service as we purchased our 2019 Honda Oddyssey. WOuld highly recommend working with Matthew. "My honest experience with this dealership"
I am going to be very honest. I bought my Honda Civic Coupe 2016 from this dealership. Everything went fairly normal until I picked up my car. I did trade in My Mercedes and was not terribly happy with the trade-in value. But that is actually nothing to do with this review. I was told I could pick up my car on the Saturday, the deal was done on the Monday and there were a few things to be done to the car, I thought this was fair. Then I was informed that I could pick up the car the following Wed. or Thurs. due to the fact that the chip in the window they would have to replace the window. Finally they called and said you can pick up the car on the Wednesday, okay I will pick it up this afternoon I arrive at the dealership pretty excited I am picking up my new car (not a 2019 but new to me) The sales man gives my boyfriend the keys and said check it out. Now that is when it went downhill. The car is dirty on the outside, okay they did not wash it. Then I go inside the car and there is coffee split all over the centre console, the car is a mess. ugh. I did ask the sales man when I bought the car if it would be detailed, a he said yes!!. Then I look at the front of the car the Honda Logo is not on the front of the car. I have driven all the way from Lindsay to pick up my car. You will have to bring the car back in. I could go on and on. Not to mention that they kept hasselling me for the keys to my Mercedes which I had dropped off earlier. I would have rather gone to the manager and told him of my problems but he did not seem to be around. This dealership has problems, please address these problems. I have never been so disappointed with my experience at a dealership. I do feel that the salesman should have checked the car before I arrived and made sure it was clean and everything was completed.